Integrated software that streamlines the collections and disbursement processes. GSA Collections integrates with your county’s accounting and general ledger systems to manage the primary functions of extending, maintaining, collecting and distributing property tax dollars. 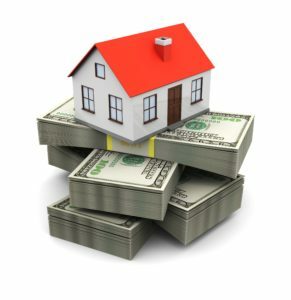 GSA has architected a simpler, more accurate tool to deliver fair and accurate tax bills that help reduce data entry errors, seamlessly maintain owner information (including multiple owners and mailing addresses) and track all delinquent taxes through property foreclosures and sales. The dynamic cashier module for payment processing accepts a variety of payment methods including cash, check, credit cards and mortgage institution payments. In one simple user interface we effectively record all payment activity and calculate any applicable interest, penalties or fees, in real time with unlimitedtransaction logs for each parcel.Finally, we ensure efficient distribution to taxing authorities based on amounts levied and collected.